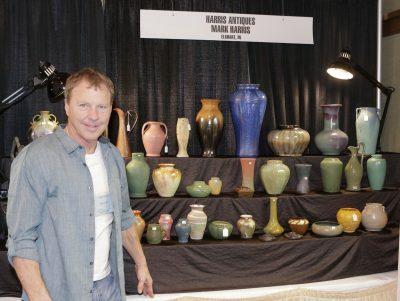 Address: 2115 West Fulliam Ave.
Mark and Marie Latta specialize in American art pottery, exhibiting at the National Grove Park Inn Arts and Crafts Conference in February and at the annual Convention for the American Art Pottery Association. They are also active members and officers in the AAPA. 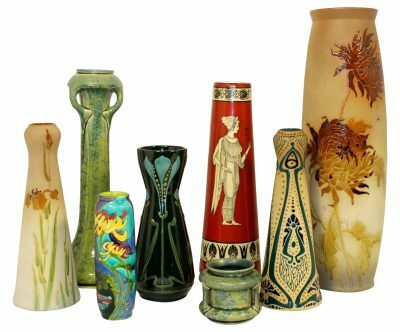 They look forward to working with you in building your art pottery collection, or in discussing pieces you are considering selling. 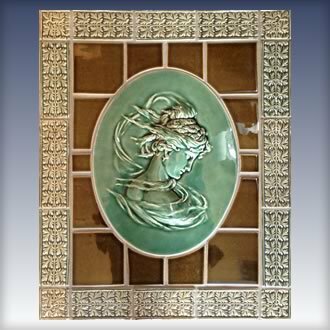 Derby Pottery and tile has produced Victorian reproduction tile of the highest quality for over ten years. Careful attention to detail and historical accuracy in pattern and color are our obsession. We live and work in New Orleans, Louisiana, and believe strongly in historic preservation. Many of our patterns and designs are recycled from years of collecting and preserving architectural salvage from the region. 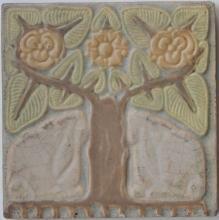 Our goal in the studio is to reproduce the finest Victorian reproduction tile available anywhere. Our studio assistants are focused on making the best product possible, using old world spirit, tools and processes. Tile is sold on a price per piece basis, and there are no quantity discounts offered. Sixteen stock colors are available, and custom color requests are possible. Please inquire. 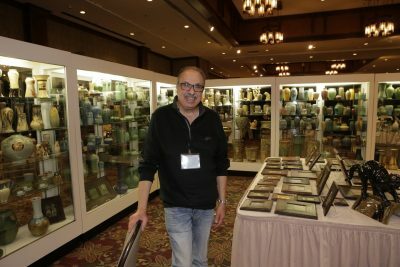 Offering fine examples of American art pottery, I exhibit at several shows a year, including the National Arts and Crafts Conference at the Grove Park Inn. Please call me to discuss any pieces you are wanting or are thinking about selling. The Subway Ceramics collection is a complete and authentic subway tile collection, including the Bungalow Collection of Arts & Crafts style tile. 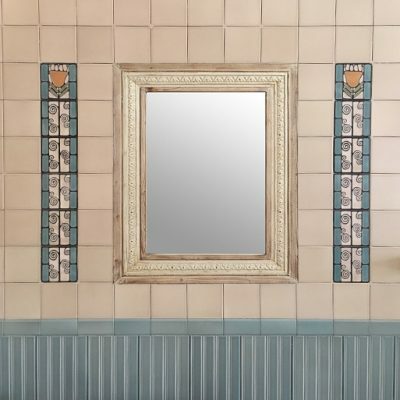 Ceramic trim pieces, various subway tile sizes and elegant glazes each allow you to recreate a specific time and place, from the historical surfaces of the New York City subways and Paris Metro to the post-war Atomic age. Made in America, the Subway Ceramics collection is manufactured to the original subway tile specifications and standards of the 1920s. This isn’t your mass produced subway tile; our manufacturing process involves handling each tile by hand multiple times, giving it the historical significance and a vintage quality that is seldom seen today. The collection includes classic moldings, trim pieces, and ceramic accessories in over 40 glaze options. Each piece has been created as part of a comprehensive tile system that provide luxurious surfaces, sleek radius curves, pencil-thin grout lines and intricate details.